Surrender at 20: 3/13 PBE Update: Galio Login and More! The PBE has been updated! 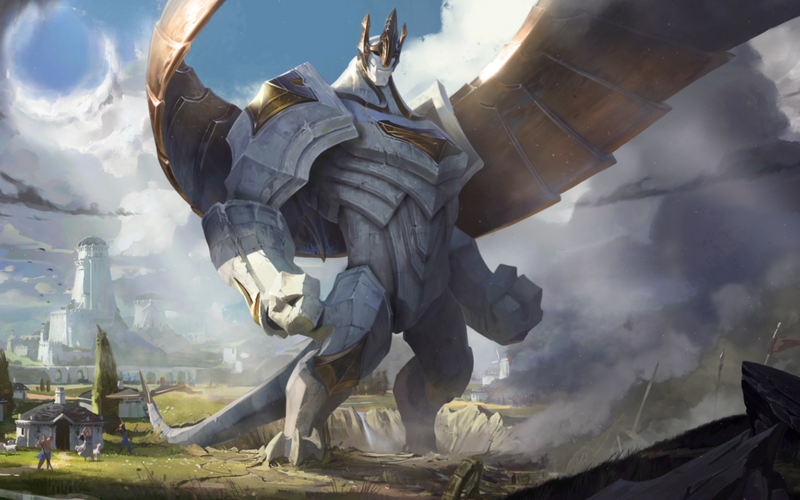 As we continue the 7.6 PBE cycle, today's update includes a new login theme featuring Galio, tentative balance changes, and more! Today's update brings us a new Galio login theme! Energized attack heal changed to 5-40% of total AD. 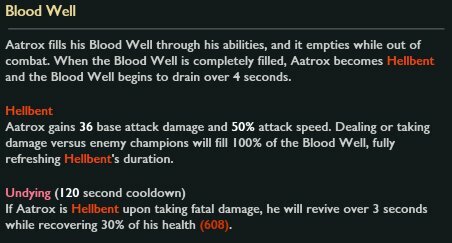 "aatrox has changes on the pbe 1) passive rewritten 2) new passive colors white = default dark red = hellbent light red = hellbent + revive"
 "they're minor, but hopefully make things a bit easier to understand. also, going to go over data from the weekend and assess balance state." "Hello from the Champion Update lands! NoopMoney and Riot MEMEMEMEME here to talk about turning changes that are up for testing in the 7.6 PBE cycle. Let us know if anything feels significantly off!" 3) Phroxz0n shared an experimental changelist on the /r/QuinnMains subreddit. Be aware this is not on the PBE and is not something planned for 7.6. 3/10 PBE Update: Galio Skin VFX Updates, Skin tweaks, tentative balance changes, and more cow bell!